Sanya is superior in geography climate and natural resources. It is known as “the oriental Hawaii” because of its special tropical scenes as well as its attractive nature. Besides tourist attractions and resorts, Sanya also preserves many ancient traditional locations, relics and sculptures. International airfare to/from China, visa processing fees, travel insurance. Tour at Yanoda Tropical Rainforest and Li & Miao Minority Village. (BL) Yanoda Rainforest Tourism Zone is situated apart from 18km to the high way of Sanya-Haikou, and only 35 km from the downtown of Sanya City. The site has a total planning area of 45 square kilometres encircled by an ecological protection area of 123 square kilometres. Enter the fascinating world of Hainan’s ethnic minorities in these two recreated villages built as a theme park in a superb tropical mountain setting. 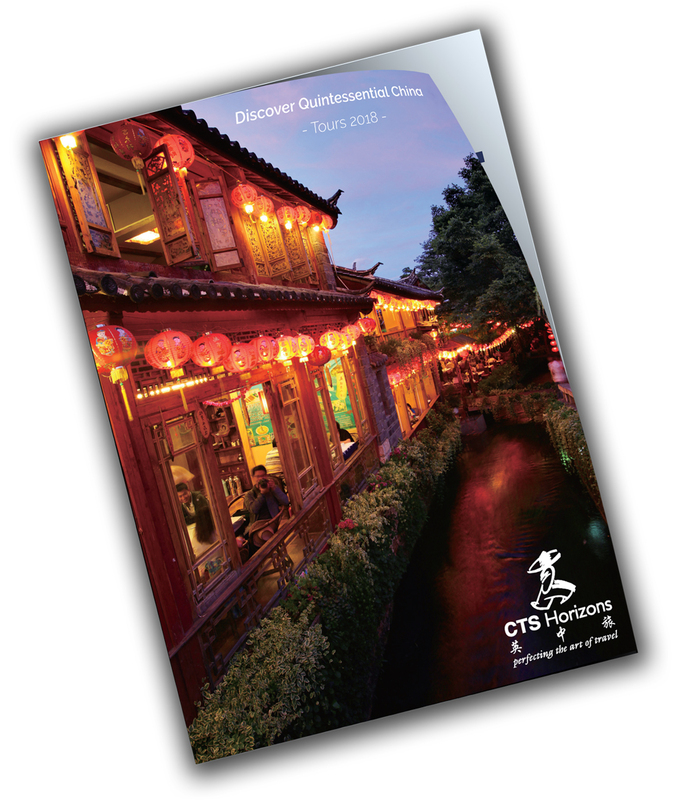 During this fully interactive tour, you will, among other things, watch the elegantly clad performers as they sway to their original bamboo dance, play music with traditional instruments, learn about fascinating traditions and customs, admire the weaving of superb colourful brocades, visit traditional houses and much more. Tour at Wuzhizhou Island. (BL) Wuzhizhou Island is a pretty small island which is located in the South Sea. The￼￼ eastern part of the island features sheer cliffs and white waves and foams dashing over￼￼￼ the rocks on the shoreline. On the west side, there is a small beach and you will find everything is more relaxed and brighter on this perfect beach with clean white sand and palm trees. The intense hues of the South Sea will definitely leave an indelible impression on your mind. In the morning visit Luhuitou Park. Its name means literally “A deer looking back” and it’s located on Luhuitou peninsula, just outside Sanya. This area inspired the Li Minority legend about hunter and a deer. The hill is around 208m high and from the top is possible to enjoy an amazing view of the surrounding environment, here sits also the beautiful statue recalling the legend. It represents the deer with a Li hunter and a girl. After lunch in the afternoon visit Nantian State Farm. Close to Wuzhizhou Island and Tianya Haijiao, this place boasts some of the best Hot Springs, with abundant minerals incredibly beneficial for your health. Transfer back to Sanya's resort. Transfer back to the Hotel for dinner. In the morning visit Tianya Haijiao scenic spot. It is located at the foot of Xiamaling Mountain in Tianya Town, about 23 km from Sanya City. Enjoy the unique scenery and admire the huge rocks with the Chinese characters carvings meaning 'The edge of the world and the sea'. After lunch proceed to Nanshan Temple, the major attraction in Nanshan Culture Tourism Zone and one of the biggest Buddhist temples in China. Nanshan means South Mountain. The temple has been built as a celebration of the long Buddhist history of China. The iconic symbol of this place is the huge (108 metres) statue of Guanyin. The whole Nanshan area includes also beautiful parks, coastline and other places of worship for Buddhist. This place is also known for great vegetarian food served in restaurants. Yalong Bay (or Asian Dragon Bay) is also located on the coast right outside Sanya, around 25 kilometers away. The 7-kilometer Asian Dragon Bay is the best beach in Sanya. It covers a vast territory and includes also five islands. An unmissable attraction of the bay is the Sanya Butterfly Valley. It is situated near Longtan Lakes. The Valley is a protected area filled with multicoloured butterflies flying around, including some of China's rarest species. In the Butterfly Valley, an open-air flight cage ensures that visitors are able to interact closely with butterflies. In the large-scale exhibition hall, there are over 2000 kinds of exemplary of butterflies and insects on display, among which the Golden Kaiser is the only classified as state protection butterfly in China. During these three days, the service will be limited to the booked Hotel to ensure the necessary spare time to enjoy some leisure in the relaxing Sanya. Transfer to the airport to fly back to London. Follow the route of the ancient silk merchants.